When choosing our Alaskan Cruise line one of the biggest decision points was access to Glacier Bay National Park. Glacier Bay National Park is located at the top of the Alaskan Inside Passage and makes up over 3.2 million acres of protected land in Alaska and Canada. It is only accessible by boat, helicopter, or private plane. To preserve it’s beauty and its wildlife, the National Park Service only allows 2 cruise ships per day to enter it. We were on the Holland America Nieuw Amsterdam and was one of only 2 cruise ships to enter. Words, pictures, and videos cannot possibly describe this magnificence. The biggest thing to know is its scale. While standing on the windy bow of our ship, a Park Ranger narrated things that we were seeing. We saw a glacier between 2 mountains and it was beautiful. Then the Park Ranger told us it was 6 miles across in size and 1 mile high! This blew our minds. 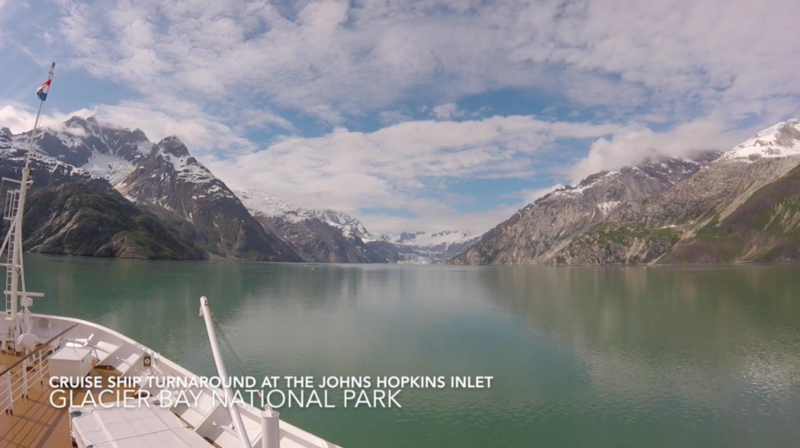 One of the highlights of the tour was when our massive cruise ship turned itself around in the Johns Hopkins Inlet. Because of the many inlets leading to epic glaciers the cruise ships travel through Glacier Bay like a hub and spoke model. While passing Russell Island on the east we made a westwardly turn around Jaw Point and grabbed a view of the Johns Hopkins Glacier. Here is a picture I took of the view. But because it is an inlet the only way to get back out is to turn the ship around! I took video of the full turnaround which took about 6 minutes. Here is the video I took! You get a big idea of scale when you see the other ship at the 5 minute mark. Check it out! I will be writing more on this blog to detail some more of the details around this park and our experience. Stay tuned! Family, Photography, and our Plan to Visit 18 National Park Sites in 2016. 3 Steps to Celebrate National Park Week! 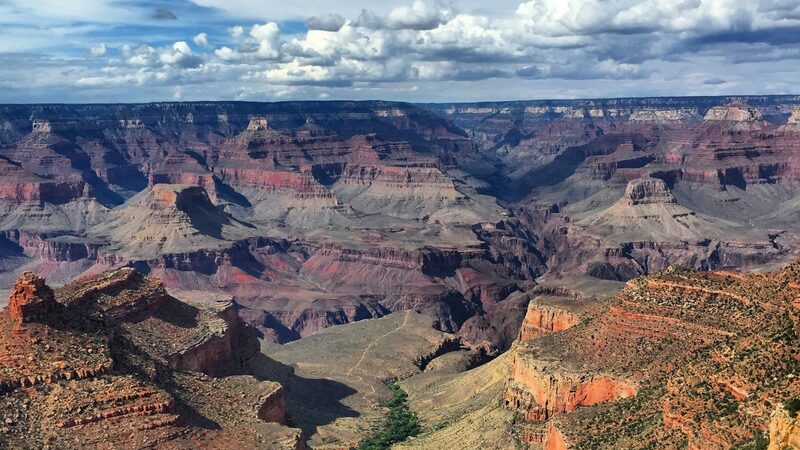 Win a National Park Annual Pass from FollowGreg.com!